I help founders navigate corporate formation, negotiate the fundraising process, manage board structure and handle operational issues (including, employee/consultant matters and incentive compensation). I’m an avid fitness/health enthusiast and enjoy running and bootcamp-style workouts. 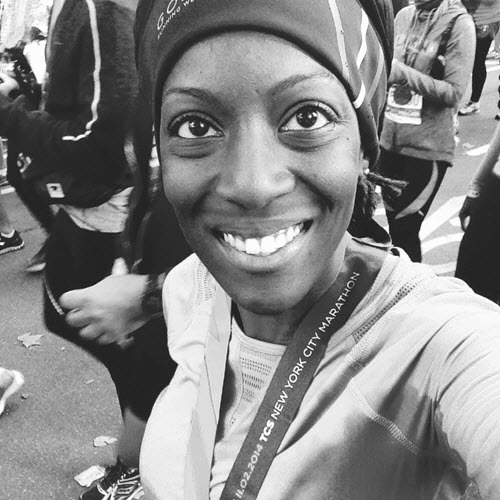 While most of the time I’m working out at home with fitness DVDs (like Shaun-T’s Insanity and T25), I love running outdoors and I’ve run marathons and half-marathons. I truly enjoy working with dynamic and diverse founders who are trying to change the world through technology and to solve problems with innovative solutions.